So we’ve just about done it. We’re a couple of weeks away from being able to say we survived 2016. We survived the loss of Bowie, and Prince, and Leonard Cohen. We survived what seemed to be a never-ending presidential campaign and roughly 420,000 political television ads. We survived purported Russian hackers, and Tom Brady being suspended, and Facebook announcing to the world that we were all dead. In the I.T. strategic sourcing and procurement world, we stared down an uncertain economic and business environment and saved our companies and clients millions of dollars through category management best practises, consolidating support teams where it made sense, managing software assets and keeping license renewals at 2015 levels. We’ve negotiated every contract to make sure SLAs were strong, and enforceable, and advantageous to the business. We’ve also continued the SRM practice with our strategic IT vendors to ensure that overall governance is strong, both vendor and company have a clear understanding of the strategic and vision for the partnership. Because strategy and vision is what we do. Yes, we can (and should) look back and reflect on our successes and challenges over the past year, but real value comes in the planning and execution of the efficiency and savings goal for the upcoming year. 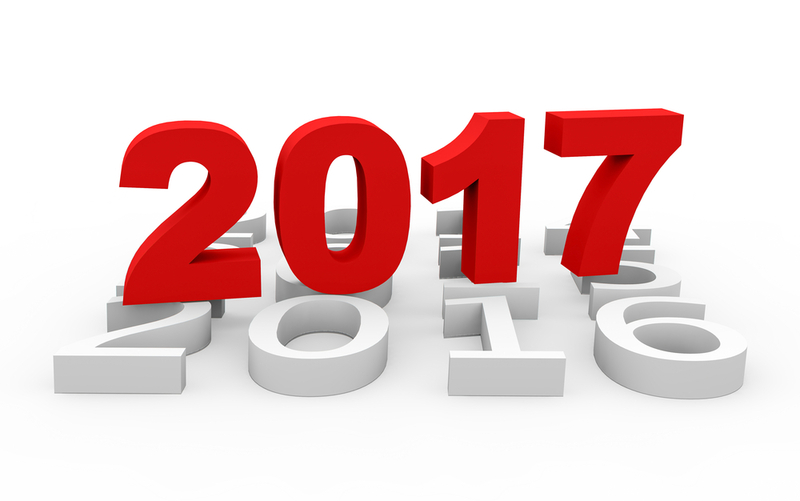 So what are some of the things we can focus on in Information Technology in 2017 in order to reduce costs while maximizing business value? If an organization believes in those five principles, getting additional savings across the business can be achieved. So let’s take a close look at the framework that can be used to continue cost optimization in 2017. We’ll go in order from “easier” to “harder”. Reduce Unit Costs for IT services and delivery – In short, keep software and support costs as close to 2016 levels as possible. Competitively bid project work for development and system implementations. Focus on end user computing costs by virtualizing desktop/laptop PCs and investing in high-end hardware. Keep Consolidating – Look at the organization’s major domains and determine where consolidation can occur. Nearshore or offshore support and services where it makes sense. Rationalize the application portfolio and simplify the I.T. ecosystem – Invest or improve upon the organization’s Software Asset Management system. A lack of good asset and contract insight equals higher costs. Additionally, during challenging economic times, software companies will look to perform compliance audits. Remember, with portfolio rationalization brings corresponding infrastructure savings as well. Use IT to do business better – Invest in the cloud to improve customer experience, reduce on-site hosting costs, and create more efficiencies in service delivery. Finally, since we like to think beyond 12 months at a time, we want to take a look at the creation of an IT Shared Services organization. This unit can build upon the core competencies I mentioned earlier. To be clear, there is no immediate savings by standing up a Shared Services office, but over time (usually 2-3 years) through leveraging the economies of scale, building an enterprise philosophy across the business to drive further hard and soft dollar savings, and bridging the divide between various corporate divisions and business units, a company can reduce its I.T. spend by about a fifth. Here’s to wishing everyone a Happy Holiday season and a prosperous 2017!